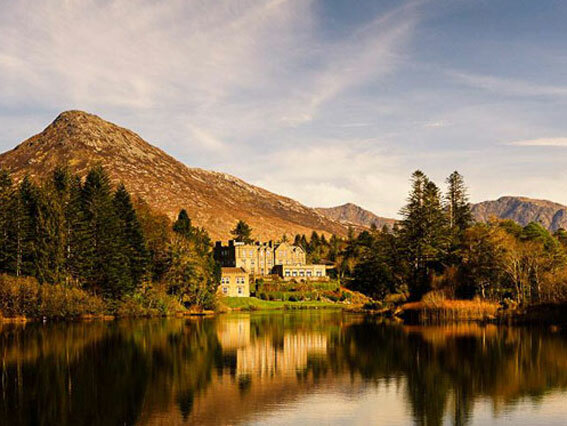 A trip to take in the best that Connemara has to offer whilst staying in beautiful country manor house hotels away from the hustle and bustle of cities. 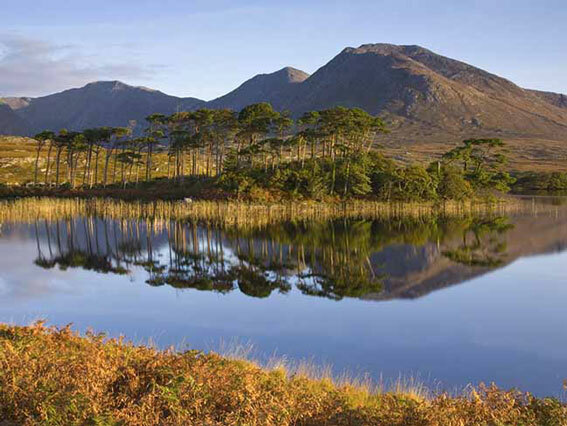 You have a chance to explore the magnificent countryside of Connemara at your own speed. 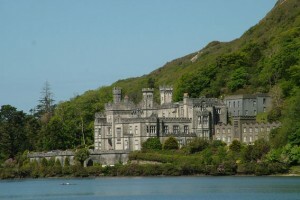 Highlights of this tour are cycling through the Connemara National Park, visit Kylemore Abbey, and the Sky Road. 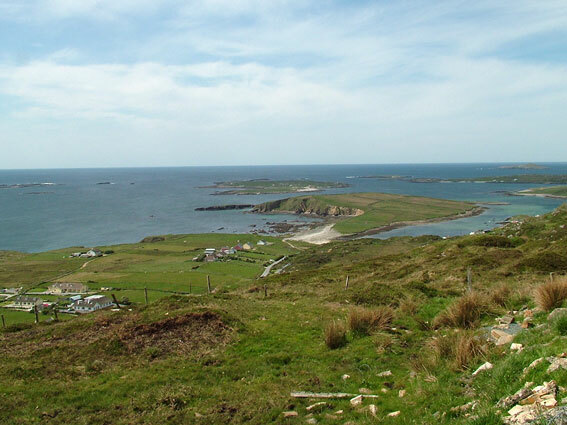 Stay in Clifden, a colourful small town, where you have a chance to listen to traditional music. The last night is spent in Ashford Castle, one of Ireland’s finest and most prestigious hotels, having won the accolade of being one of the world’s best hotels. 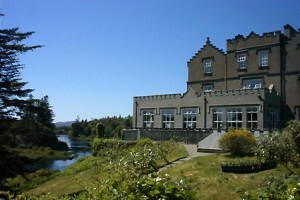 You will be collected from Galway and brought to Rosleague House Hotel overlooking Ballinakill Bay. Depending on your arrival time we will meet you at a convenient time, adjust your bicycle for you as well as talk you through the days ahead and answer any questions you may have. Option of a short cycle. 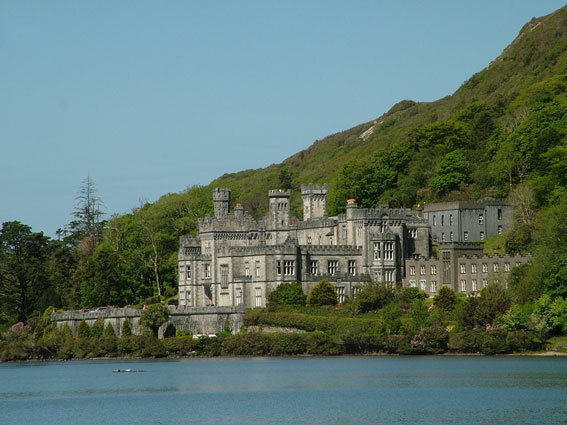 Biking on back lanes around the Renvyle Peninsula passing by Kylemore Abbey along the way. 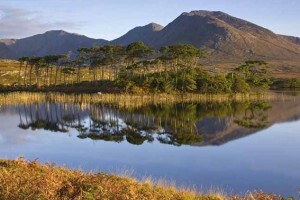 Stay a second night in this beautiful area on the base of the Connemara National Park. 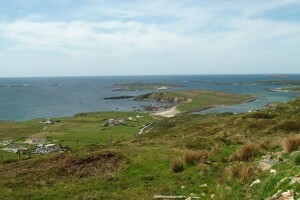 The town of Clifden, often labeled the metropole of Connemara is today’s target. Cycle past Cleggan and Aughrusbeg and its beautiful beaches. 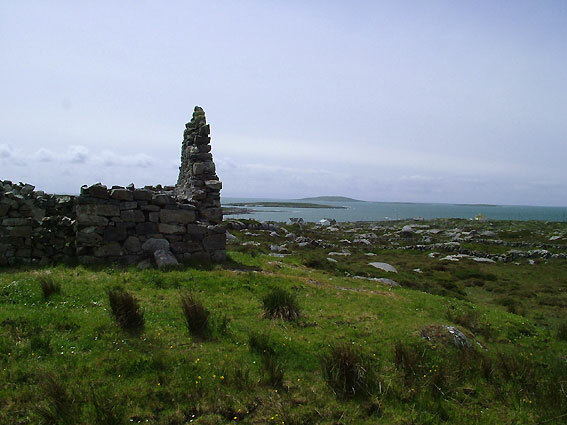 You may even wish to take a trip out to Inishboffin island. Don’t miss the cycle around the Sky Road, offering wonderful views over the Atlantic and the islands lying in it. 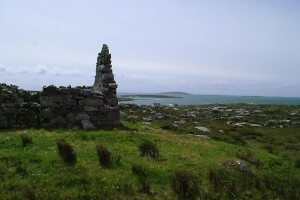 If you haven’t already done, cycle the Sky Road loop before heading along the coast to Ballyconneely and Roundstone, a scenic fishing village. The alternative cycling route will bring you across a beautiful stretch of bog, been given the status of nature reserve due to its outstanding beauty and myriad of lakes. Finish with a cycle along Ballynahinch river a famed fly-fishing water. 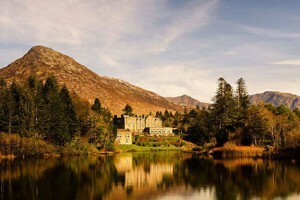 Stay the night in Ballynahinch Castle Hotel (or alternatively Zetland House Hotel if Ballynahinch not available). Chance to relax, take a game of Golf on the Connemara Golf Course, or try your hand at fly fishing. Should you prefer to bicycle we suggest a beautiful cycle around the Kilkieran Peninsula dotted with the most beautiful sandy beaches, coastal scenery and bogscapes inland. Today’s target is Cong, a quaint village known as the location of the film “The Quiet Man” with John Wayne and Maureen O’Hara. 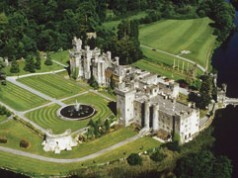 Your hotel for the night will be the most prestigious Ashford Castle Hotel, once owned by the Guinness family. 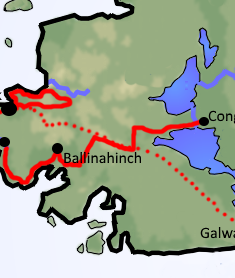 The cycle will take you over bog-roads into the Maam Valley and along the shores of Lough Corrib. Breakfast, followed by farewell and departure. 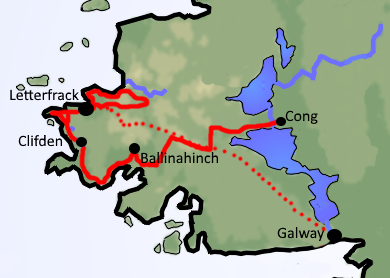 We will bring you back to Galway for your extension, or onward journey (by train to Dublin for example). You are opting for a luxury bicycling tour and your hotels at the end of each day are handpicked to represent the most luxurious, welcoming, comfortable, and authentic accommodations in castles or manor houses. Each one has character, charm, a magnificent setting and excellent standards of service. Their spas offer the pinnacle of relaxation and care, the perfect way to be pampered after a rewarding bicycle ride. And their restaurants are home to award-winning chefs, sophisticated dining rooms, and well-stocked cellars, all ready to provide you with gourmet meals using the best of local produce. This beautiful Castle Hotel has been home to the Martyn family of Galway before being owned by a Maharajah, and then becoming a hotel. The hotel owns the rights to the river and fly-fishing for salmon and sea-trout is very popular. It has won many awards for the cuisine, the service and is just simply stunning, yet still very relaxed.